Our wide range of tractor services includes: hole drilling, mowing, discing, seed and fertilizer spreading as well as many others. We are equipped to drill in solid rock and can drill holes up to 18 inches wide and 5 feet deep. 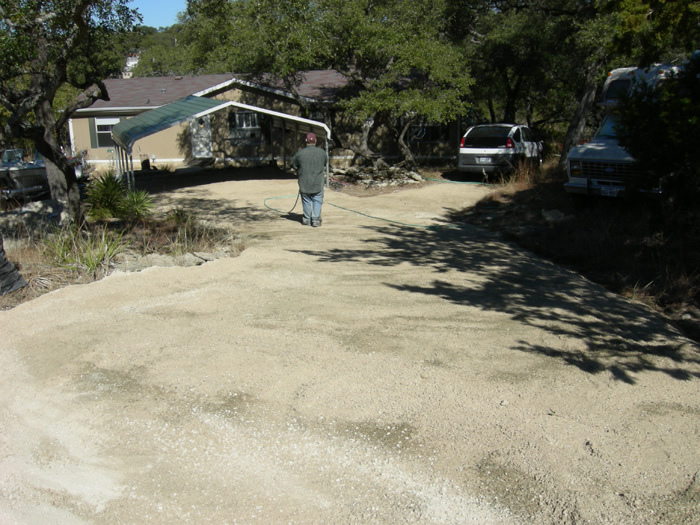 Our arsenal of implements includes a 7 foot rock rake that can rake loose rocks into piles to help clean up rocky areas. 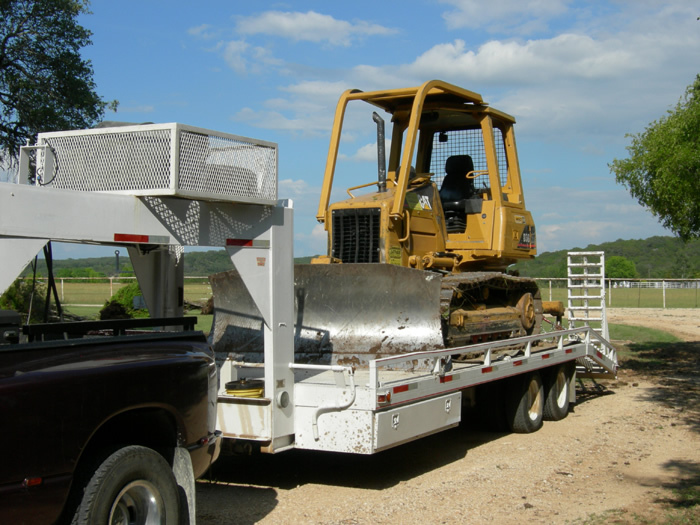 We can handle your shredding/mowing needs including roadsides, pastures and neighborhood parks. All Ag Services can build your ranch roads and driveways, seed and fertilize your pastures, and provide you with reliable tractor services. No matter what the job we always treat each job with the respect and attention it deserves. If you do not see your project listed here check out our list of “Other Services”. 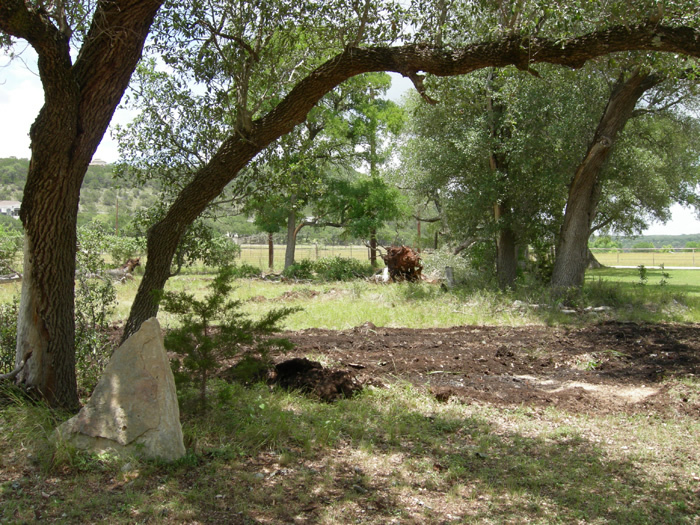 Do you do pasture improvements? Yes. 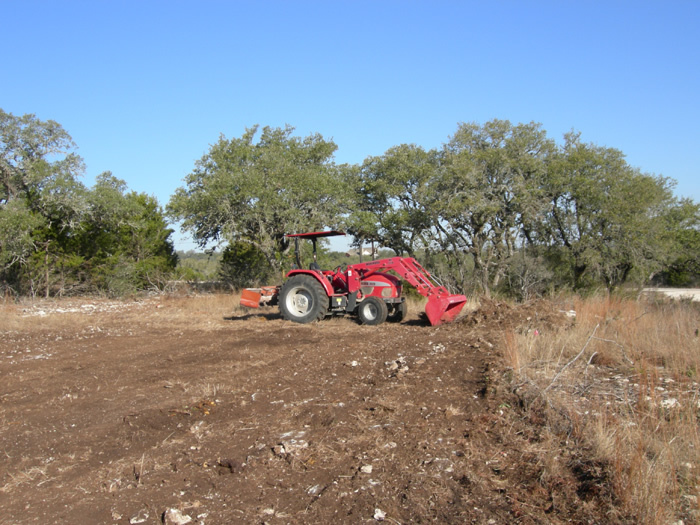 We can help you reclaim overgrown pasture land, improve you native grass pasture to more beneficial grazing, we can even build you new pastures from existing brush land. Can you schedule regular mowing of neighborhood parks and /or roadsides. Can you drill holes in solid rock? What size hole can you drill? Currently we have 2, 10, and 18 inch diameter auger bits and plan on expanding to fit all of our customers needs, so if you need a certain size give us a call. Do you do haul offs? Brush, dirt, rock you name it we haul it away.